Super Podcasto Magnifico! Ep. #189: Nightworld, Genius and Terminal Hero Reviews! 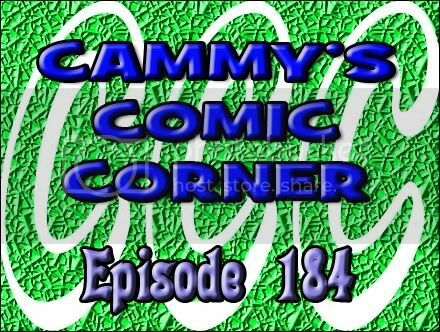 On this podcast we talk about all the new DC Comics movie dates with our pal Doctor Fluxx from Feed it Comics / Game Face Theater. Then we review Nightworld #1, Genius #1 and Terminal Hero #1. That’s about it, really. Listen in! Do you want a Wonder Woman movie? Head over to our podcast Facebook page and let us know. Rockin’ the rock, and walkin’ the walk! Pick Of The Week goes to Justin Gray, Jimmy Palmiotti and Moritat for All-Star Western #1 (DC)! Fast Five picks include The Savage Hawkman #1 (DC), Aquaman #1 (DC), Captain America & Bucky #622 (Marvel), Justice League: Dark #1 (DC), and The Flash #1 (DC). Spoilers! It is a fine day as I celebrate the Dallas Mavericks beating the Miami Heat! Not one, indeed. I dissect why the Mavericks were the better team. To be honest, I picked the Heat to win in six, but was hoping for the Mavs. There’s one piece of news this week as I talk about yet another Vertigo cancellation. I’m not surprised because it was one of those simple titles that all the canceled books had. Coincidence? I think not. I move on talking the recently canceled Vertigo title in Greek Street: Blood Calls for Blood (Peter Milligan, Davide Gianfelice). In case you’re wondering, it’s not about Greek life in a different country.